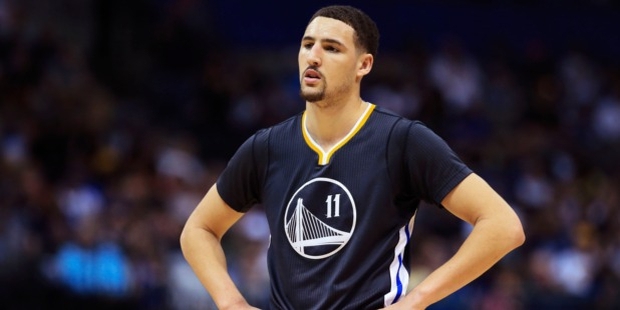 Klay Thompson is an American professional basketball player who is the Shooting Guard for Golden State Warriors of the National Basketball Association (NBA). He created history in November and December 2016 by scoring season high points, career best and the highest score by a Golden State player in the past 42 years. 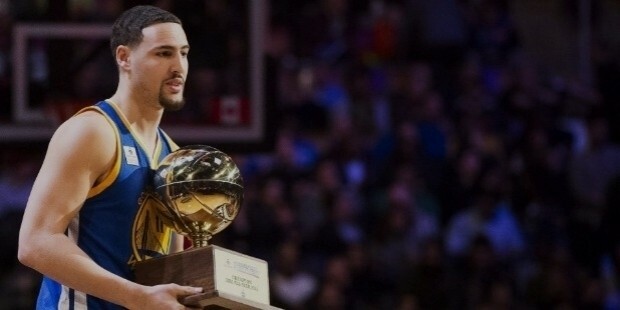 Klay Thompson was born on February 8, 1990, at Los Angeles, California. His parents- Mychal Thompson and Julie Leslie- both had excelled in sports. His mother was a volleyball player while his dad was a former NBA player. His mother hailed from Europe while his father belonged to the Bahamas. The family moved to Oregon when he was 2 years old. His friend was Kevin Love who also became an NBA star. 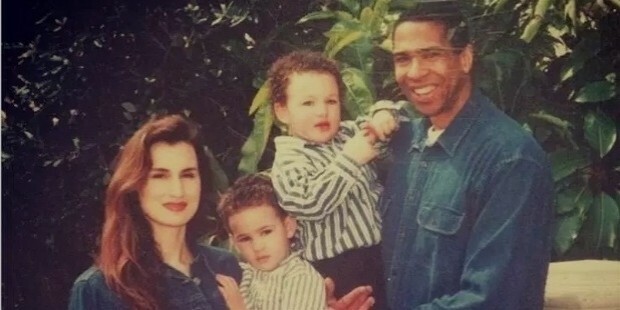 Subsequently, the family moved to California and Klay graduated from Santa Margarita Catholic High School in 2008. He played in the junior basketball teams in the area where he showed his excellence. At the age of 21, he set a record at the Division III State Championship. He played for the Washington State University. His brothers were also involved in sports - Mychel, the elder one, played for Pepperdine University and NBA Development League while his younger brother Trayce was a league baseball player. 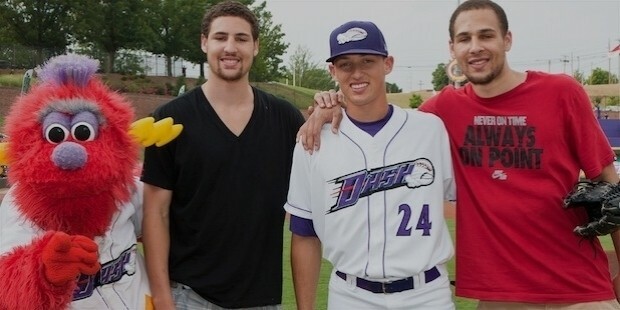 After his junior season, Klay chose to play for NBA in 2012. He was selected to Golden State Warriors. At the end of the season in 2012, he was selected to the NBA All-Rookie First Team. 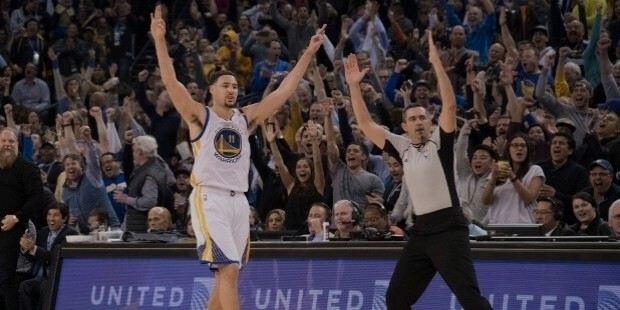 In 2014, he chose to sign a four-year contract extension with Warriors. He was in the US national team that won the 2014 FIBA World Cup and 2016 Rio Olympics. 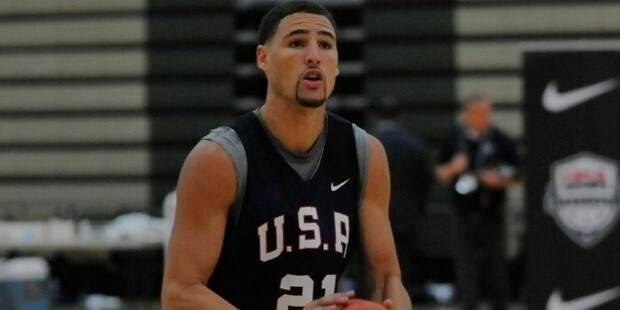 In 2009, he was part of the Under-19 US National Team that won the FIBA Under-19 World Championship. On January 29, 2013, he scored a season-high 32 points against Cleveland Cavaliers earning the praise of his coach Mark Jackson. In the 2013-14 season, he scored a season-high of 38 points and set an NBA record. 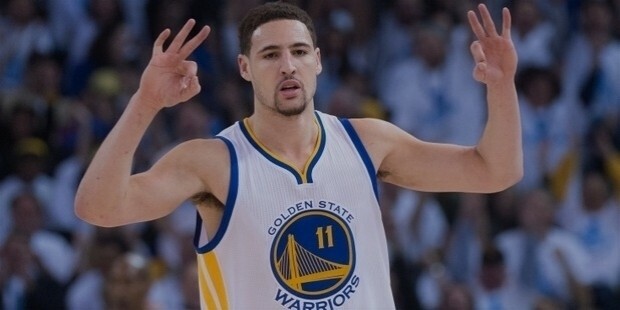 After extending his contract with Warriors on October 31, 2014, the very next day he scored a career-high 41 points. Warriors sailed over Los Angeles Lakers 127-104. In 2015-16, he scored a season high of 39 points and in the same season, he helped warriors win many matches. In the Western Conference, he became the first player in NBA history to make seven-three pointers in consecutive playoff games. In 2015, he averaged a career-high 21.6 points per game and was named an NBA All-Star for the first time. On November 13, 2016- he scored a season high of 30 points when Warriors beat Phoenix Suns 133-120.